​Less than a year after joining Leicester City from SC Freiburg, it seems defender Caglar Soyuncu could be on his way back to his native Turkey, with Besiktas joining Fenerbahce in the race to secure his signing. The Foxes paid £19m to land him back in August, but an amalgam of issues with injury and form meant he initially failed to live up to his price tag under Claude Puel in his debut Premier League season. Given that his woes seem to have transcended Puel's regime - he hasn't featured at all under Brendan Rodgers, with his last appearance coming in a defeat to Cardiff in December - it comes as little surprise to see some speculation arise surrounding his future, and that's what we have via Turkish outlet ​Fotospor. The story is that after reports of Fenerbahce's interest in the 22-year-old emerged last week, their Super Lig rivals Besiktas have become confident that they can beat them to his signature in the summer transfer window. They are optimistic a deal can be done should they qualify for the Champions League, which they are well-placed to do, sitting in third at present, and are keen to bring him back to Turkey for the first time since 2016. 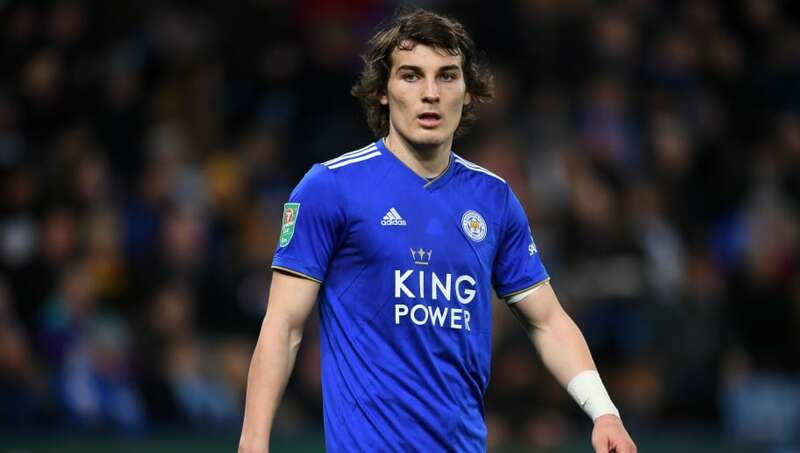 Unless there are plans for him to unseat either Jonny Evans or Harry Maguire next season, a loan deal may prove to be the best move for ​Leicester, who aren't likely to be keen to sell for less than what they paid for him eight months ago. First-team football elsewhere could perhaps set him up as a long-term heir to 35-year-old Wes Morgan, who signed a ​one year contract extension earlier this season.